868 Lorimer is surrounded by an eclectic blend of restaurants, bars, cafes, and shops. It is close to both the L and the G subway lines, and is only a short walk to the East River Ferry. 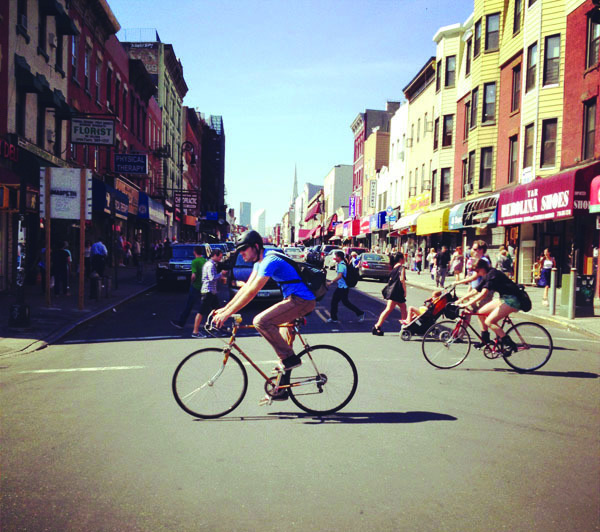 Cradled by the flowing arms of the East River and Newton Creek, Greenpoint is Brooklyn’s northernmost neighborhood and, because of its charm and breathtaking views of Manhattan, has long been one of its best kept secrets. 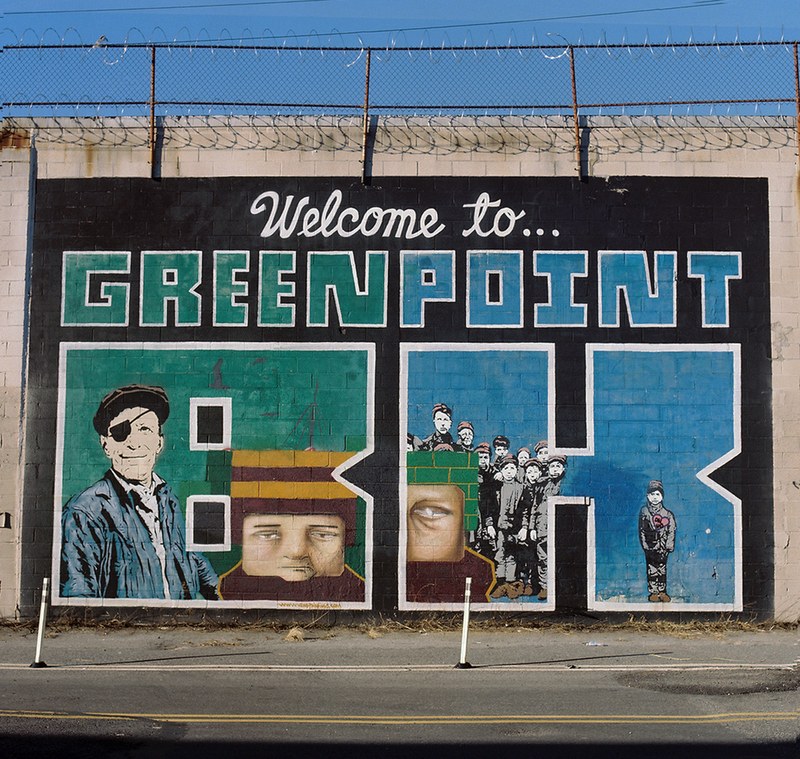 And while it has gained recent fame for being the setting/filming location of popular shows like Girls and Boardwalk Empire, Greenpoint has a richly diverse history of its own. It once served as an encampment for the British Army during the American Revolution, and was the location where the assembly of the USS Monitor—the Union’s first ironclad vessel of the American Civil War—took place. Throughout the 19th century and the early parts of the 20th it remained a shipbuilding and manufacturing hub. After WWII, however, its industrial flame died down. What remained was a thriving, predominantly Polish immigrant community that eventually became known as Little Poland. 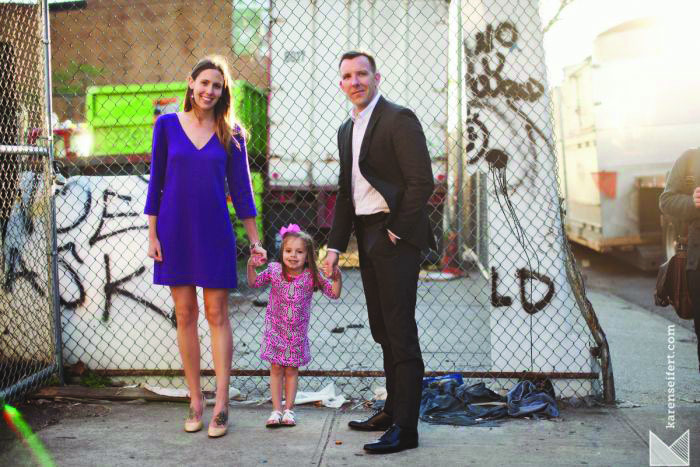 With high-rated public schools, a vibrant, community-driven atmosphere, and the prospect of future growth, Greenpoint is a neighborhood on the rise, and is perfect for young families and couples looking for a place that feels like home. Public transportation that serve the neighborhood include the G subway line, and the B24/B32/B43/B48/B62 bus lines. Renderings are for illustrative purposes only. All square footages and dimensions are approximate and subject to normal construction variances and tolerances. Property Address: 868 Lorimer Street, Brooklyn, NY 11222. Sponsor Name: 868 Lorimer Project, LLC.Sponsor Address: 500 Northern Boulevard, Great Neck, NY 11021. The complete terms are in an Offering Plan available from Sponsor. File No. CD17-0033. Equal Housing Opportunity.